President, Denny Miller Associates, Inc.
For more than 20 years Denny has operated Denny Miller Associates, a government relations and consulting firm. He served as a senior assistant to the late Senator Henry M. Jackson (D-WA) for 16 years, the last six years as his chief of staff. 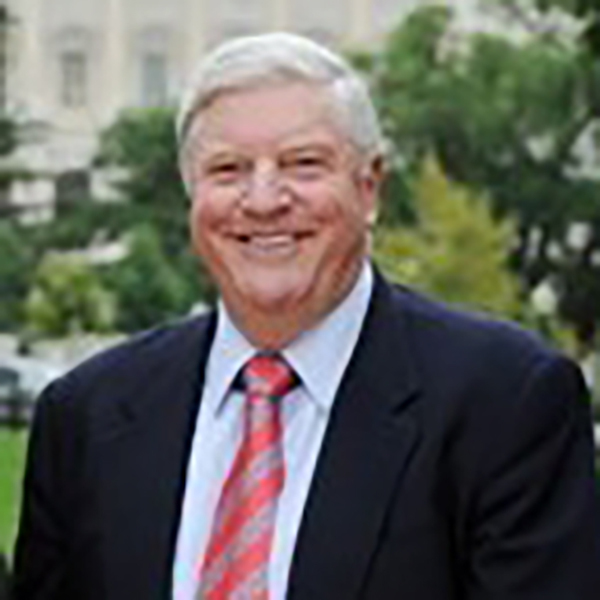 He assisted Senator Jackson in his positions as Chairman of the Energy and Natural Resources Committee, ranking member of the Armed Services Committee, and senior member of the Governmental Affairs and Intelligence Committees. Denny also was a professional staff member of the Energy and Natural Resources Committee, specializing in energy policy as well as environmental, Indian and youth employment issues. He is a former U. S. Army officer (artillery). Denny received a Bachelor of Science degree in Natural Resources Management from Oregon State University; a Master of Science degree in Water Pollution Biology from the University of Washington at Seattle; and a Masters in Public Administration from the University of Washington at Seattle.